Check out this 360 video of a hyperlapse to the edge of space with the GoPro Fusion (reviewed here)! What was interesting to me were the clouds, which looked like boiling water. 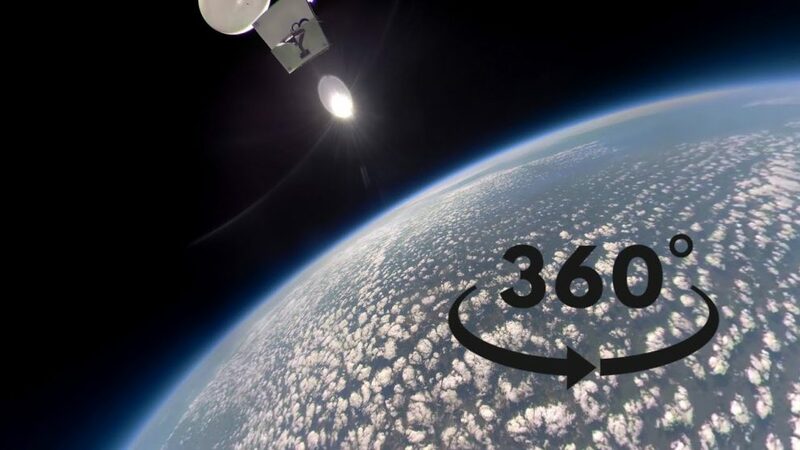 There have been a few other 360 videos at the edge of space, such as this one with the Samsung Gear 360.